Investing in a home renovation project of any kind requires careful planning to ensure you make the right decision for your lifestyle and requirements. 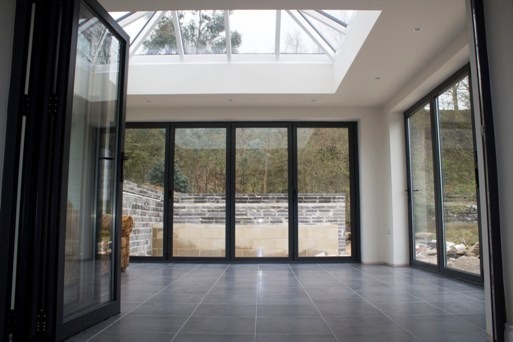 Glazed doors are a great choice if you’re looking to let more light into your property with both sliding doors and bi-folding doors proving popular options. 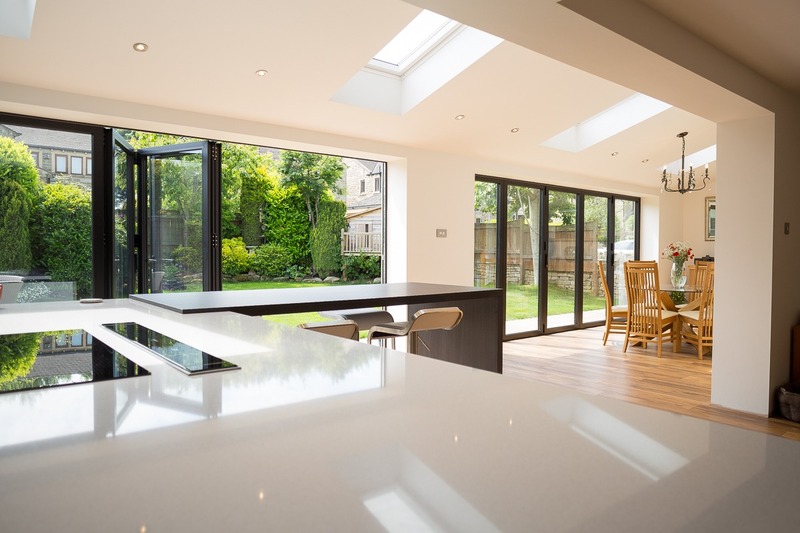 If your decision has come down to which type of door would suit you best, read our guide to choosing between sliding and bi-folding doors. 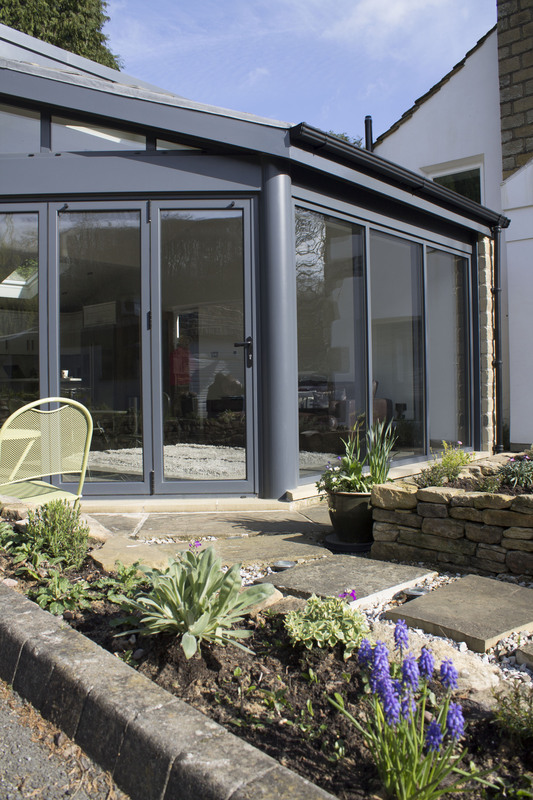 Bi-folding or bifold doors are often thought of as concertina doors due to how they fold, allowing a whole wall to be opened up for easy access to your garden. This kind of multi-folding door can be configured in various ways with some customers choosing to have them open outwards to maximise space or with a standard door at one end to allow entry without having to fold the doors. Sliding doors open by sliding to the side, with the panes fitting behind each other. 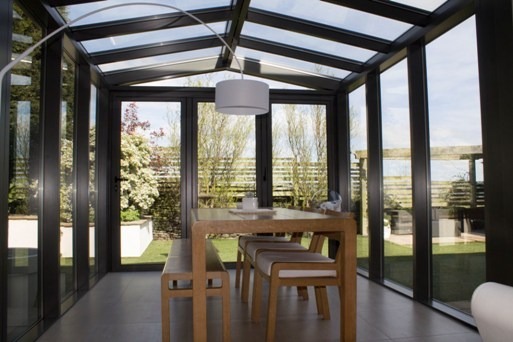 Although sliding doors don’t open up fully like a bi-folding door, they do offer uninterrupted views of the outdoors when fully closed as they have larger expanses of glass and fewer vertical panels. As well as the great view, sliding doors can also be beneficial in areas where space is limited as they don’t require any additional room to manoeuvre inside or out. So, which door is best? Your decision might ultimately come down to which door design you prefer the look of, but it’s important to consider how much outdoor space you have and what the views from your property are like along with lifestyle factors such as how often you use the garden before you make a decision on which door will be best for you. If you’ve decided on a style of door or if you still need some help, the team at Clear View are happy to assist you with your home refurbishment project. For more information, call us on 0800 1357 167 or visit our showroom, open daily (8am -5pm) and Saturdays (9am-12pm) to discuss your individual requirements.